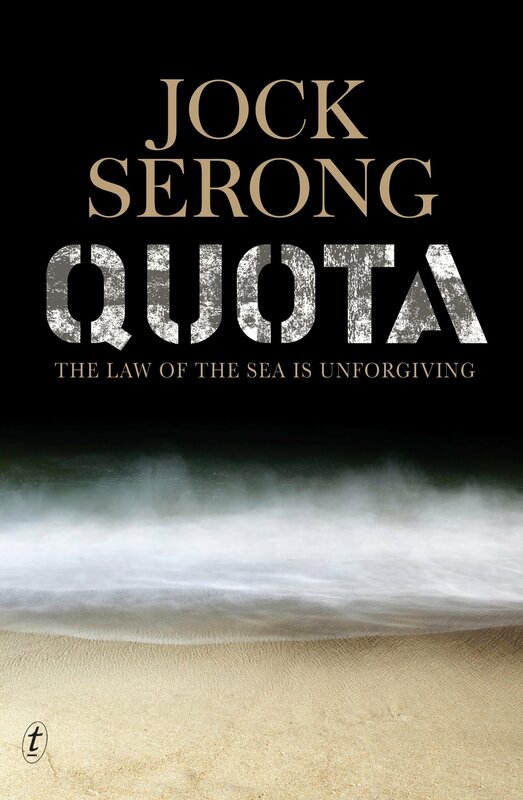 Jock Serong lives and works on the far southwest coast of Victoria. He was a practising lawyer when he wrote Quota and is currently a features writer, and the editor of Great Ocean Quarterly. He is married with four children, who in turn are raising a black dog, a rabbit and an unknown number of guinea pigs. 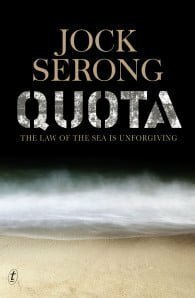 Quota is his first novel.